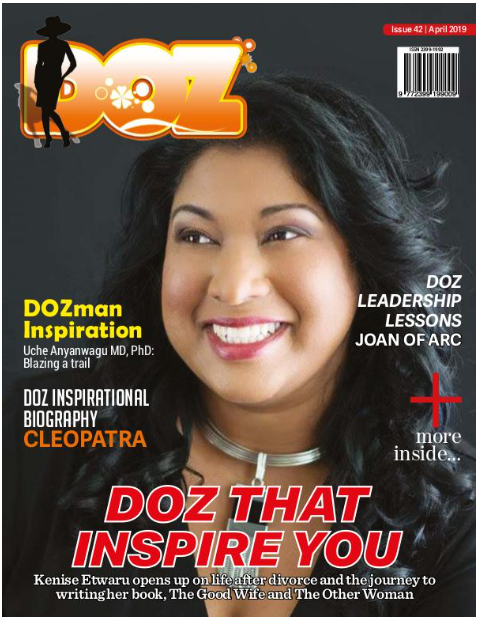 Julie Clark is the guest in this episode of DOZ Show. She is a writer, poet, and author of the books, Journey into Hope and Light Up Your Soul. She is passionate about poetry and has been writing poems since she was about sixteen. She is also a wife and mother of two boys. Julie shares with us her love for poetry and how she has used it to uplift and encourage many. Listen to Julie and be inspired to discover and embrace your reason for being. The guest in this episode of DOZ Show is Sylvia Young. She is a wife, mother, part-time teacher, and writer. She has been married for twenty years and has three children. As her children are growing and becoming less dependent on her, Sylvia is now at a place where she is discovering who she is beyond a wife and mother. She shares with us her inspiring journey of self-discovery which has not only brought her to a place where she is ready to release her children from the nest but also inspired her daughter. Listen to Sylvia share her journey and be inspired to discover who you are beyond your current relationships, circumstances and or experiences.